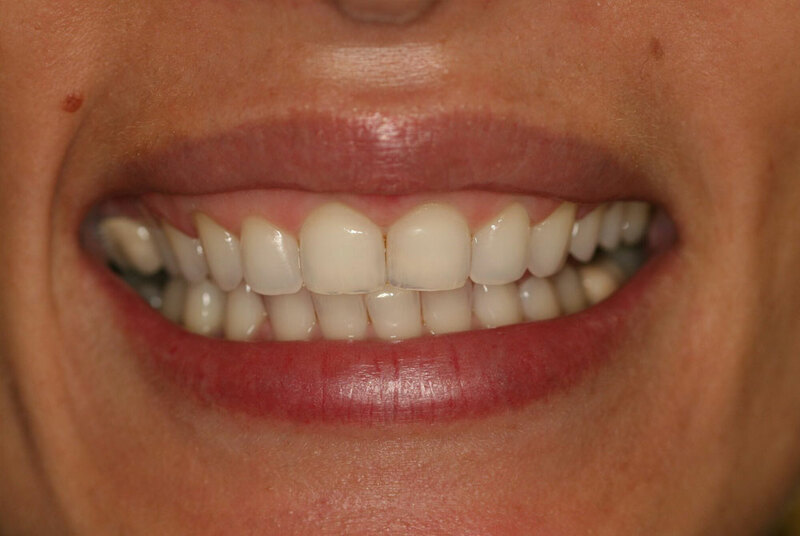 This Patient had veneers done 20 year before the Gummy Smile Surgery. At that time, dentistry did not have a solution for reducing the amount of gum shown when smiling. 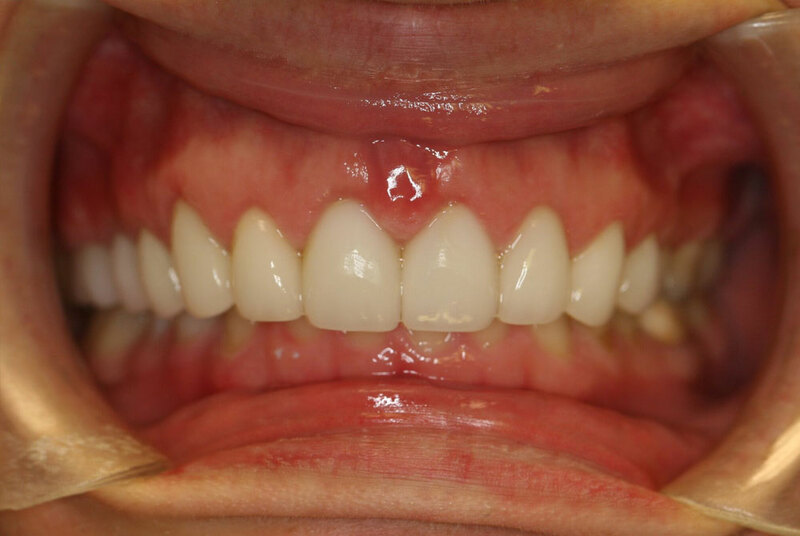 Thanks to advancements in technology which have lead to gummy smile reduction surgery, we now have a solutions in our Coral Gables, Miami office.